Bristol label-come-creative platform Italdred have added yet another name to their impressive and ever-growing list of the most exciting up-and-comers in instrumental grime that have released music through their imprint. 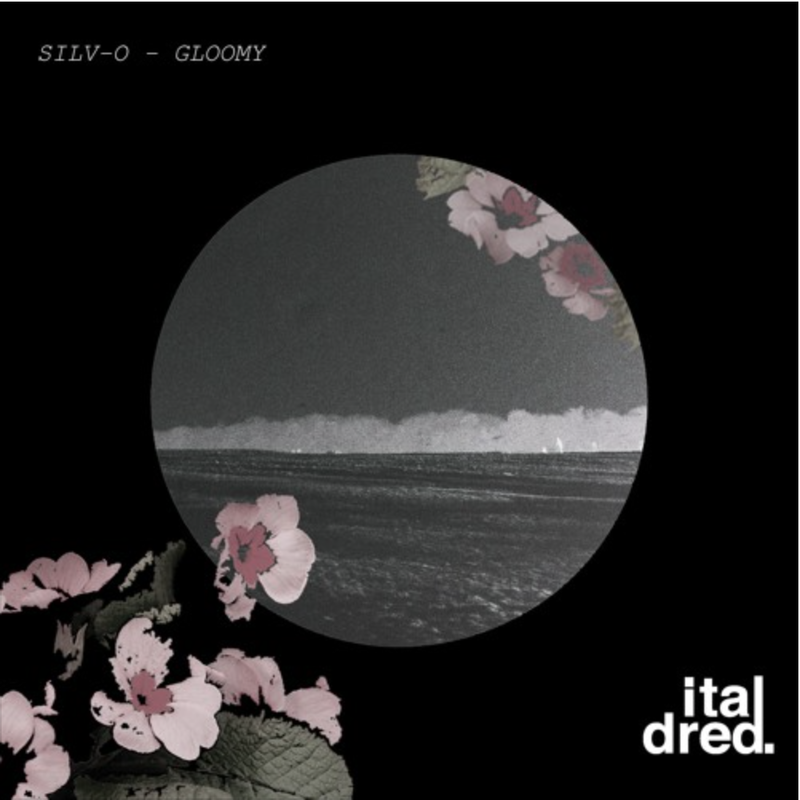 It comes in the form of an atmospheric, creepy instrumental from Silv-o consisting of an eerie harp melody that wouldn't sound out of place in a horror movie, with an even weirder, warped childlike voice enhancing the disturbing nature of the track. Also hailing from Bristol, Silv-o is certainly a producer to watch, with a knack for creating contrasting sounds, displayed by his euphoric R'n'G offerings that are equally as accomplished, but seem a far cry from the darker, haunting mood he explores in this free download. Stream and download the release below, and be sure to stay locked to Once Upon A Grime for more exciting projects coming from Italdred very soon.